The School of St. Jude serves 1800 students from ages 7 through 14 years old. The mission of The School of St Jude is to educate disadvantaged, bright students from the Arusha District to become moral and intellectual leaders in their country. 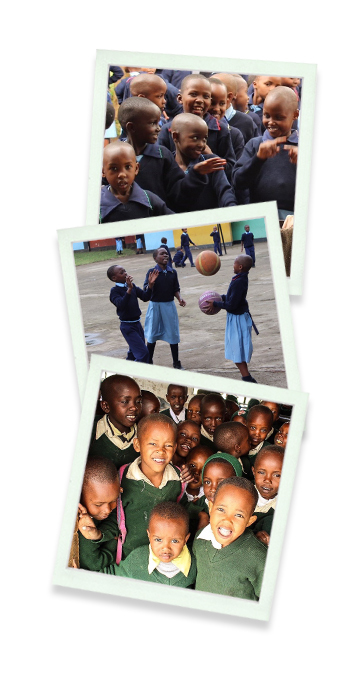 Since November 2012, 170 children have been studying at the first Medium English School in a Maasai area. With the support of “A Heart for Children”, a computer class has also been set up with special teaching computers and the children have school busses and a school garden.